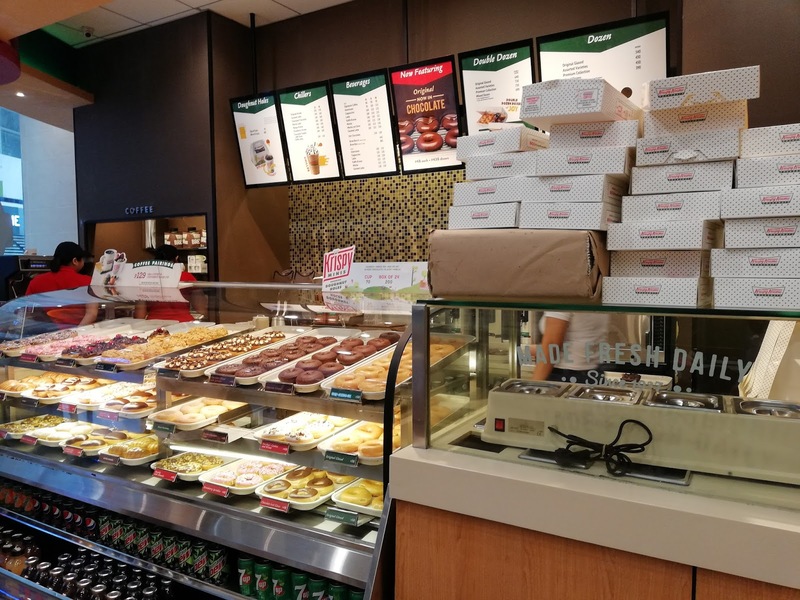 Krispy Kreme Ph joins the celebration of the 81st Araw ng Davao with sweet treats for Dabawenyos. 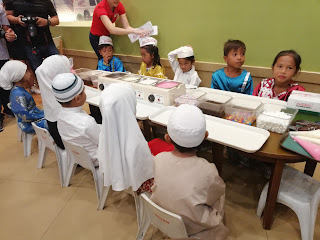 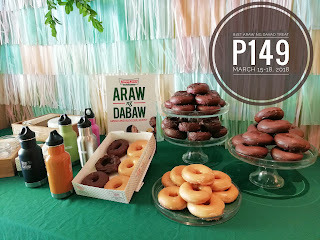 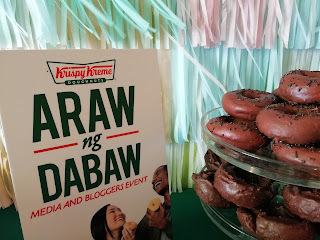 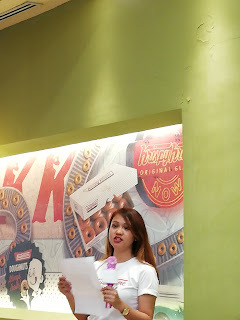 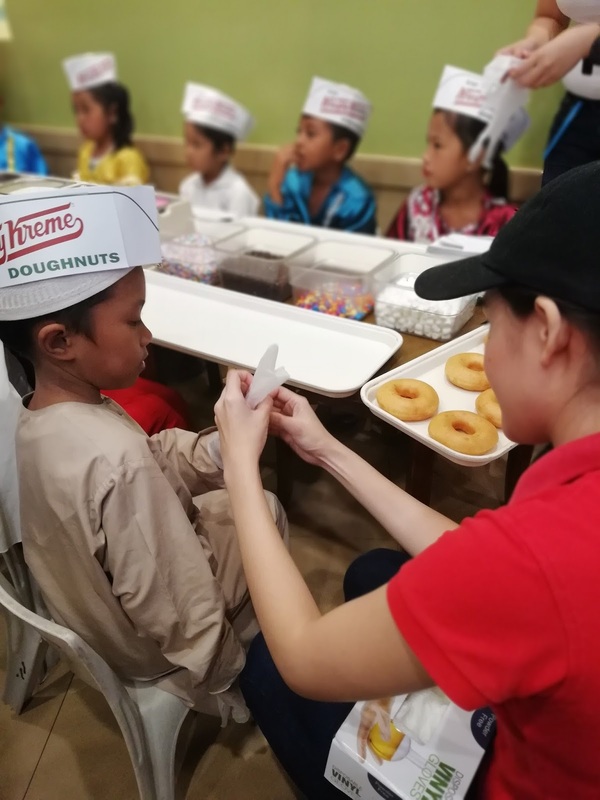 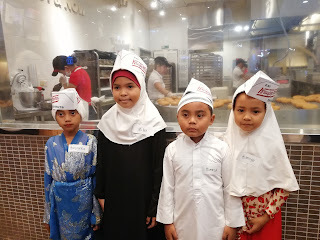 Yesterday's Bloggers and Media Event highlighted its flagship campaign; "Everyone Is An Original" Krispy Kreme also hosted Indigenous Kids to a Doughnut Tour and Create-Your-Own-Doughnut.These kids came from the dfferent tribes on Davao namely the Bagobo, Maranaw,Badjao, Kagan, Maguindanaoan, Manobo, Tausug,Mansaka, Mandaya, in cooperation with Davao Peace Council and Humanitarian Organization for Peace Engagement. 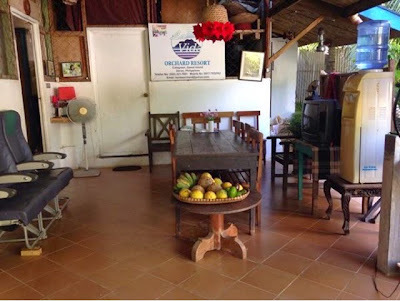 tribes of Davao are excited for the tour!